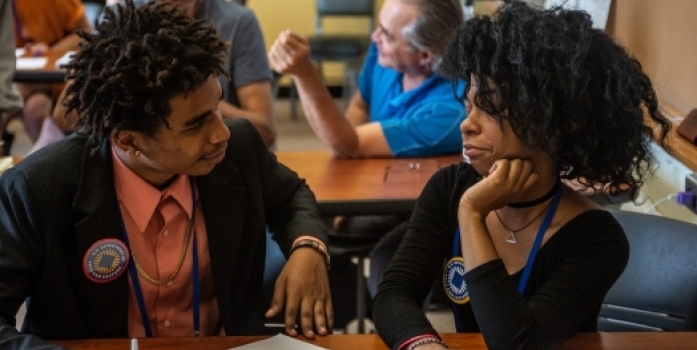 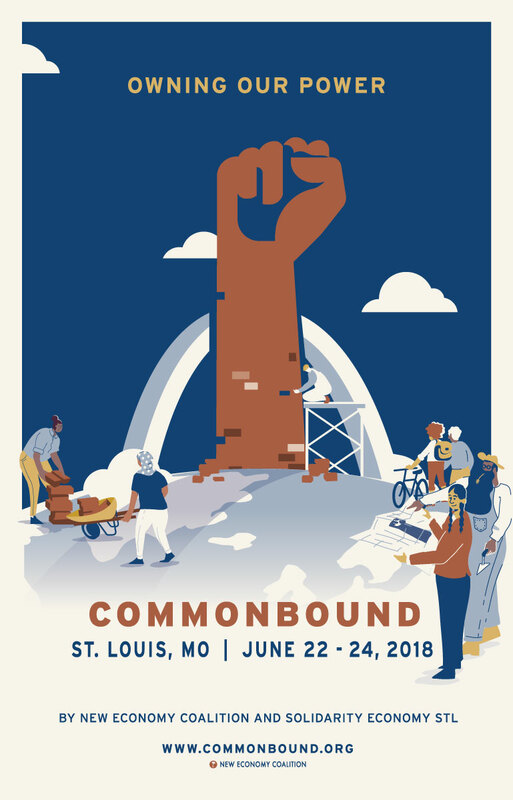 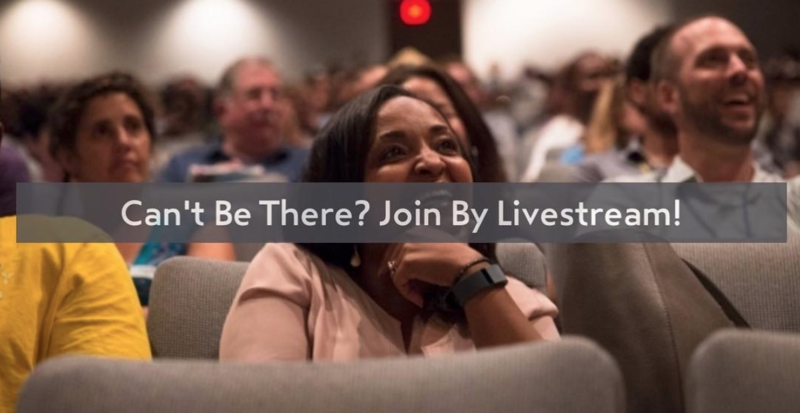 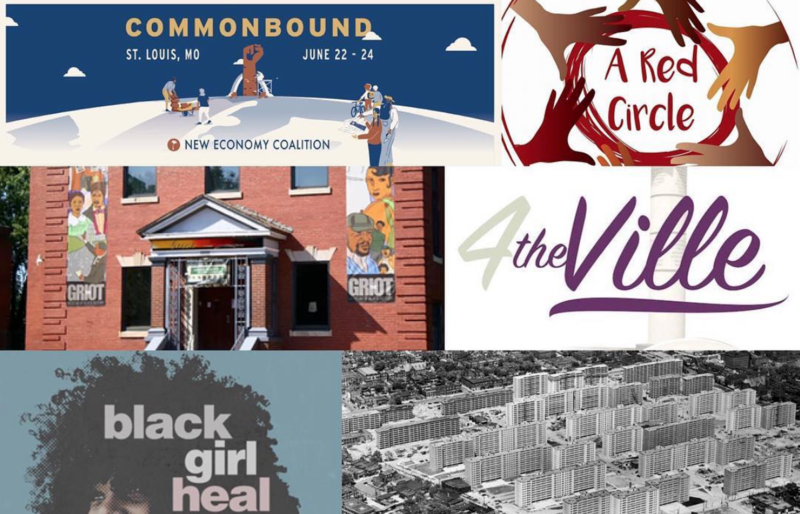 The deadline to register for CommonBound’s kick-off Network Gatherings day and Site Visits around St. Louis is THIS SATURDAY, June 16th. 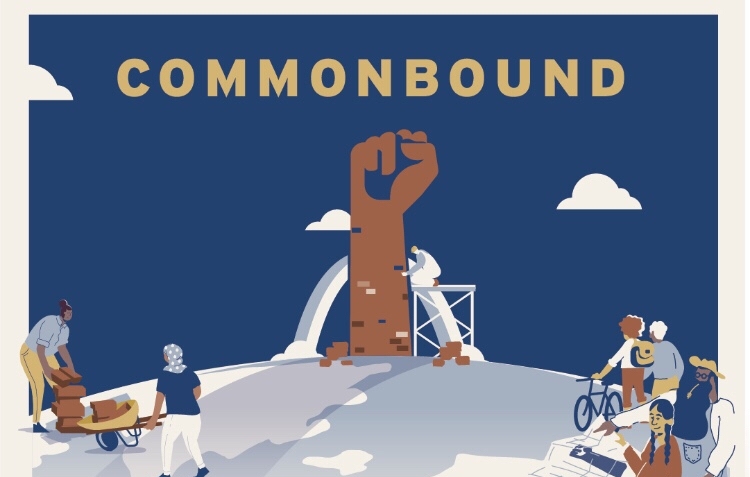 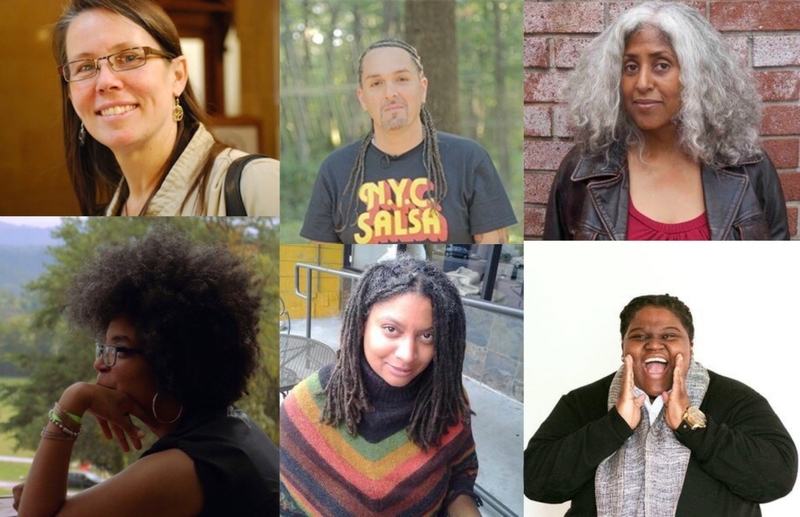 CommonBound 2018 Plenary Speakers Announced! 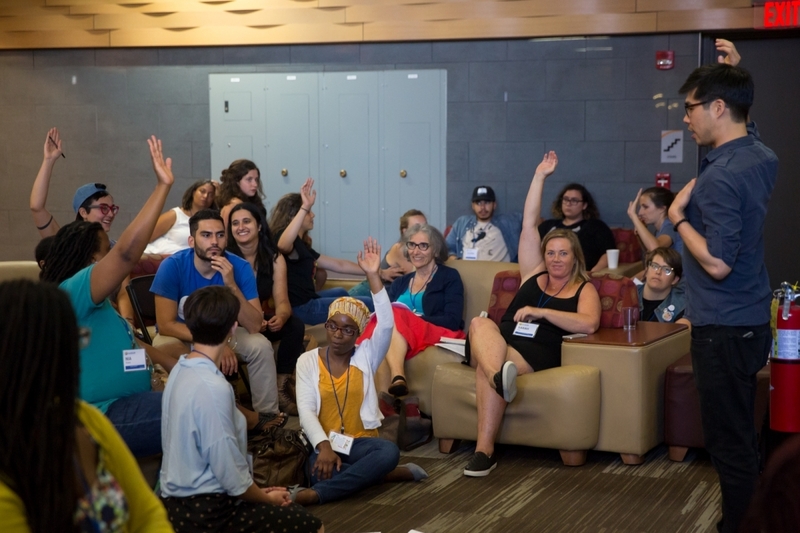 Register by June 1st for a conference poster!